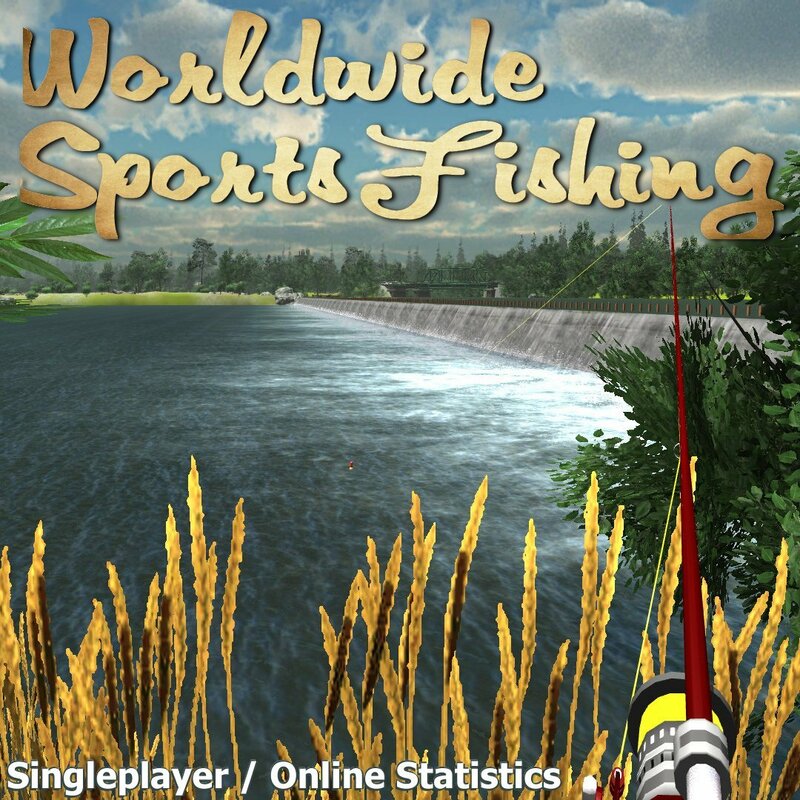 is a 3D fishing simulator with fishing waters all around the world. A special feature: you can recommend your personal favorite fishing water and -if possible- it gets into the game! Each water has it's own fish species with different drilling characteristics. 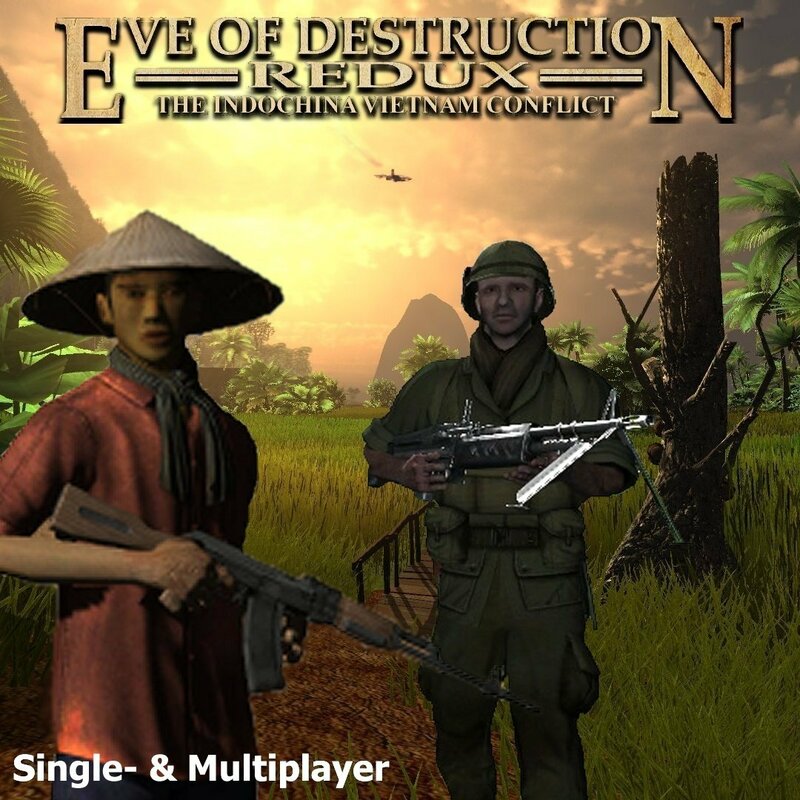 is a First-Person-Shooter for PC about the Indochina- / Vietnam War era. Inkludes the free Modification PIRATES! is a free Modification (MOD) for Eve of Destruction, wich comes with the main game. 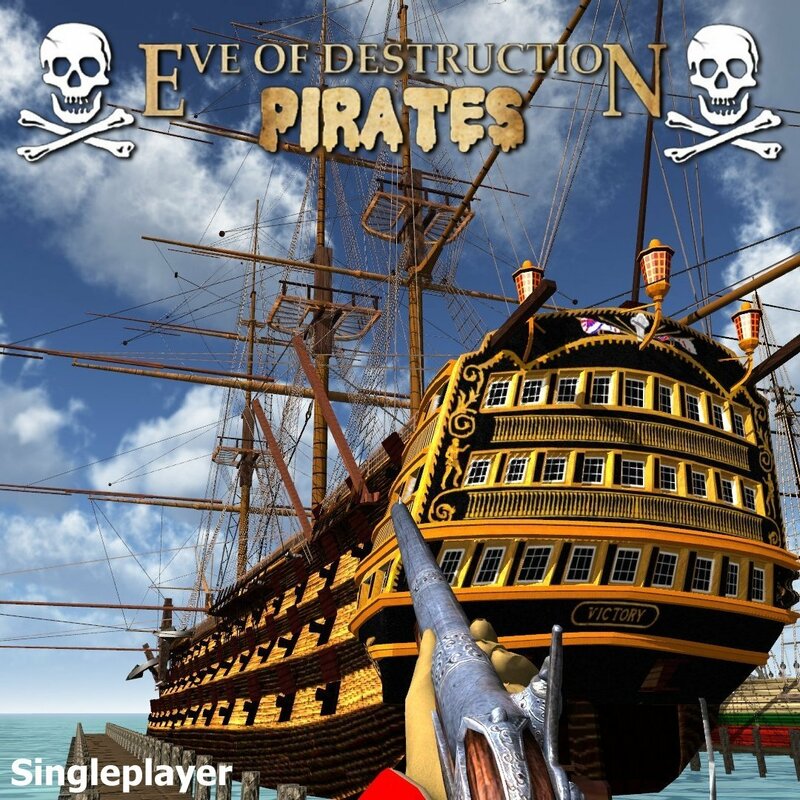 In the MOD you fight as Marine or Pirate against enemy ships or on land with muskets. Or try to get behind enemy lines with a balloon. Eve of Destruction - Redux VIETNAM and Eve of Destruction - PIRATES on a 4GB USB stick made from bamboo and the EoD logo. 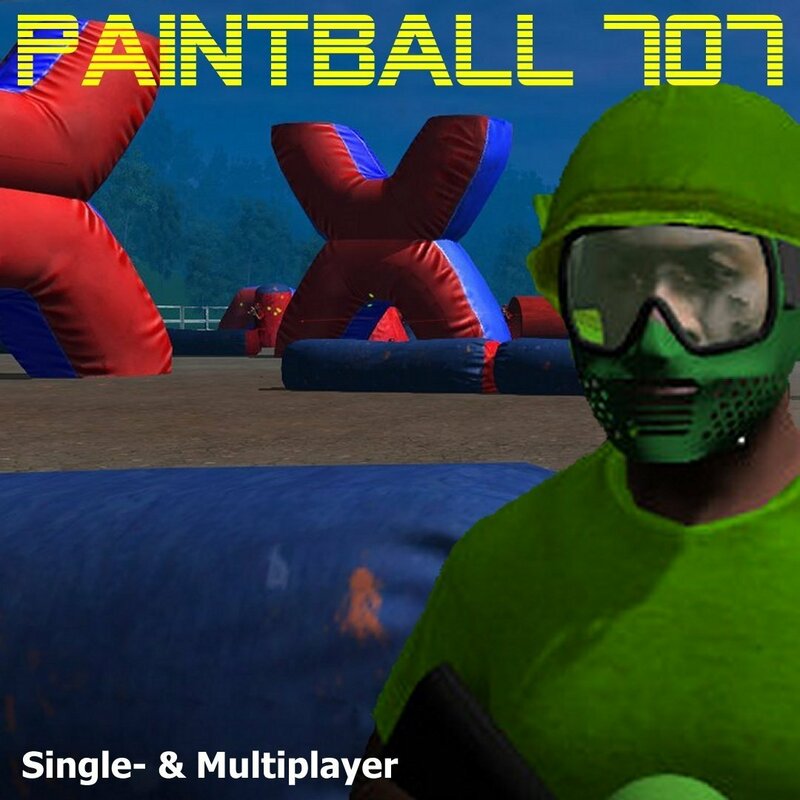 is a Paintball Shooter wich is focused on fun, not realism. 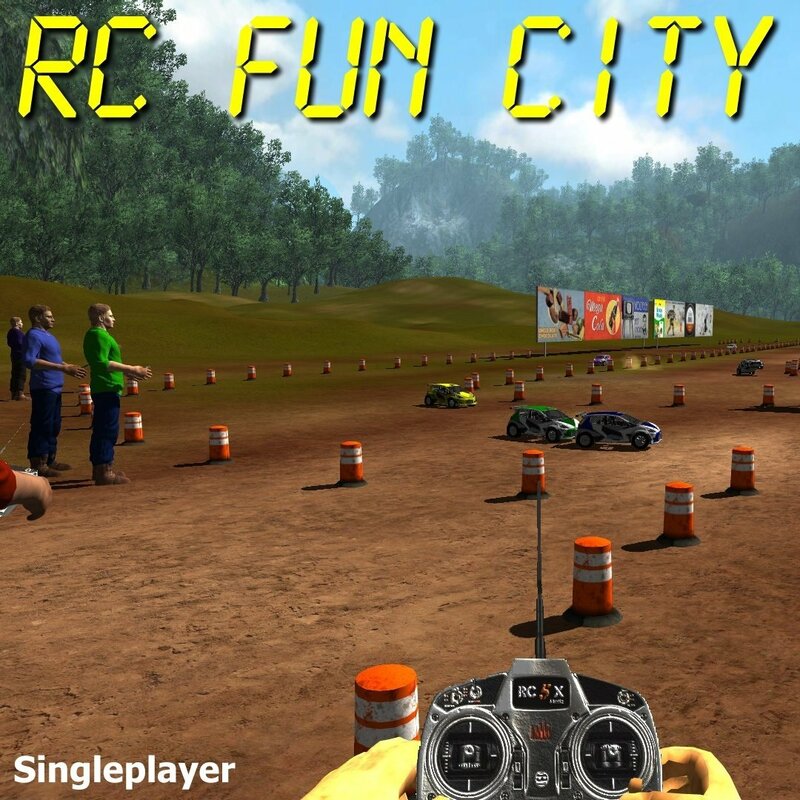 is a singleplayer game about radio controlled vehicles focused on having fun. 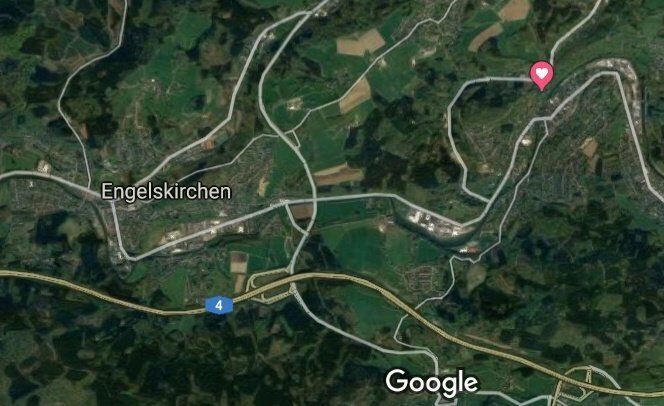 Agger Interactive is an independent One-Man-Gamestudio and was founded in 2013 in Engelskirchen, Germany. The games are made with Unity 3D and are available in our Online-Shop and on Steam. if you need support or have any questions about the games please contact me via the Contact Form.